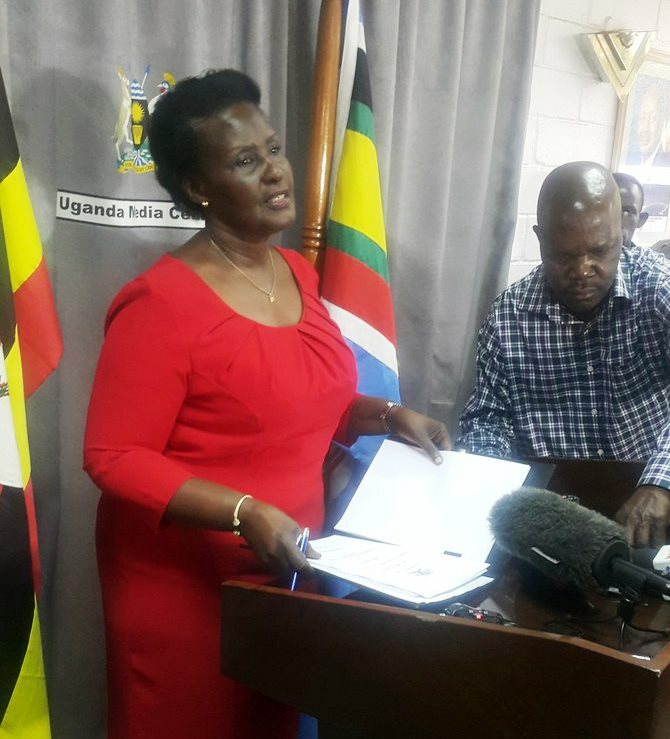 ACCUSED FINANCE MINISTRY OFFICIALS OF CREATING GHOSTS: Minister of Trade and Cooperatives Amelia Kyambadde. The 17th edition of the East African Community Jua Kali/Nguvu Kazi Exhibition will take place from 5th to 11th December 2016 at the KCCA open grounds in Lugogo. Addressing the press at the Media Centre today, the Minister of Trade, Industry and Cooperatives Amelia Kyambadde said that the exhibition, to be held under the theme:’Buy East African products, build East Africa’, is to show case the stock products locally made by artisans in East Africa. According to Ms Kyambadde, the exhibition that is expected to bring together over 500 artisans of whom 200 are from Uganda, will also help in the transfer of knowledge and capacity building for value addition. 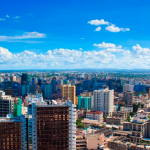 The Jua Kali/ Nguvu Kazi exhibition is an annual event that is organized by the East African Community (EAC) currently comprising the partner states of Uganda, Kenya, Tanzania, Rwanda, Burundi and South Sudan. 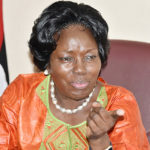 In order to support promotion of the Jua Kali/Nguvu Kazi sector of the regional economy, the EAC Secretariat in collaboration with the Partner States and Confederation of Informal Sector Organisation East Africa (CISO-EA) has organised the annual exhibitions since 1999.